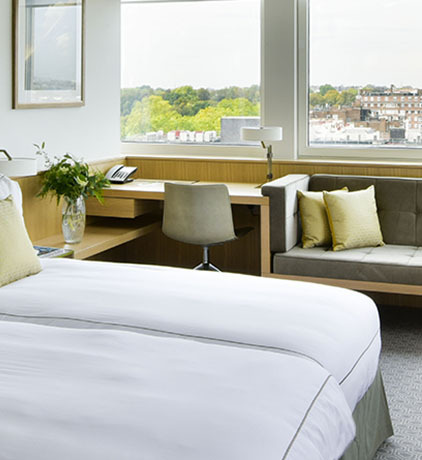 Beautifully designed cosy bedroom with stunning views of Hyde Park and the London skyline. Beautifully designed cosy bedroom with stunning views of Hyde Park and the London skyline. Combine two classic rooms for a great family stay. 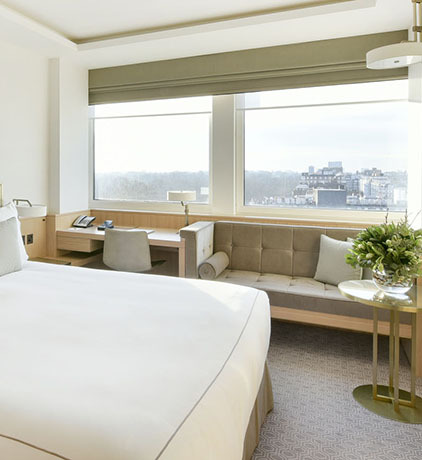 A beautifully designed and cosy bedroom with stunning views of Hyde Park and the London skyline. 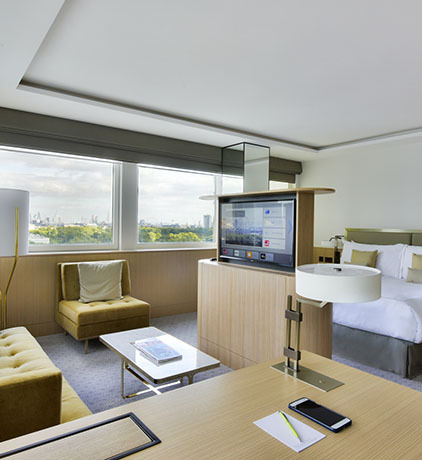 A beautifully designed bedroom with a work desk and stunning views of Hyde Park and the London skyline. Conveniently designed with ease of access in mind for guests in need of accessible features. 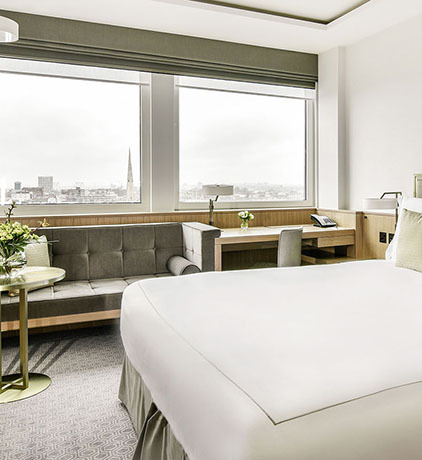 The ideal option to accommodate up to 4 guests; our Studio Corner Suites provide generous living spaces, much more than just a luxurious bedroom! Relax in luxury after a busy day with a super king-size bed and separate lounge & dining area in this elegant Suite. Relax in luxury with a super king-size bed and separate lounge & dining area in this elegant Suite. Relax in luxury with a super king-size bed and separate lounge & dining area in this elegant Suite. Connect with a Studio Corner for a space the whole family can enjoy. 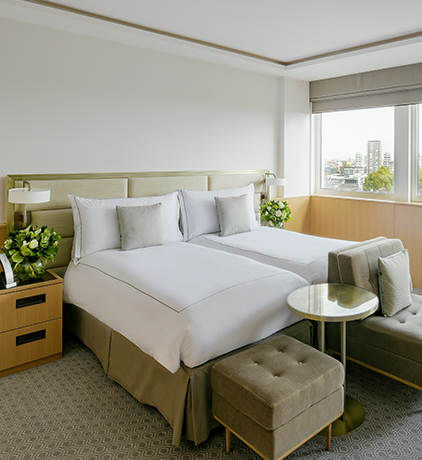 Be it an anniversary, a promotion, or the trip of a lifetime; our elegant Spires Suites are the perfect base for an unforgettable stay in London! 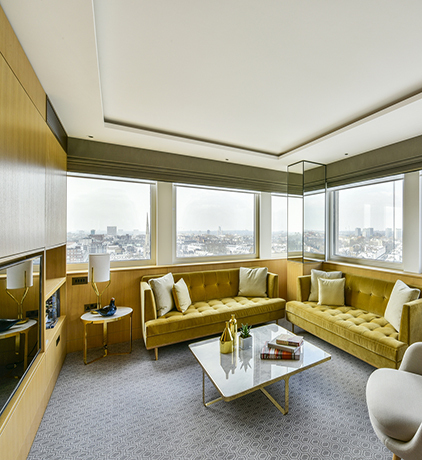 A spacious, luxury Suite with spectacular panoramic views over Hyde Park from every corner. 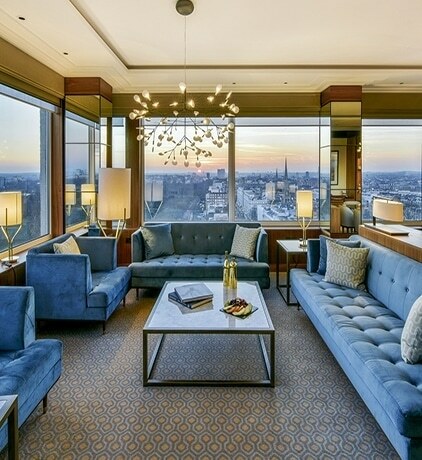 A spacious and beautifully-designed Suite with spectacular panoramic views over Hyde Park from every corner. A large space with luxury amenities to fulfil the needs of any modern traveller. 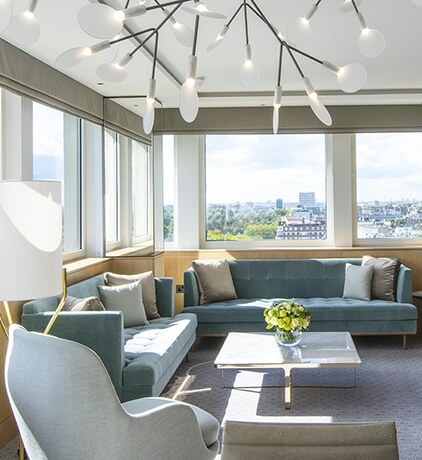 A spacious, luxury Suite with spectacular panoramic views over Hyde Park from every corner. A beautiful family space when interconnected with either an Executive or Classic room. This exquisite suite offers a spacious living area; ideal for entertaining and taking in the spectacular views of Hyde Park from every corner. An unforgettable suite making for a truly memorable stay. 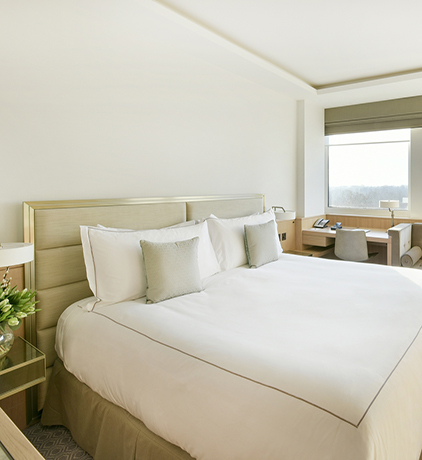 A spacious and beautifully-designed Suite with spectacular panoramic views over Hyde Park from every corner. A practical space combined with luxury amenities to perfectly fulfil the needs of those doing business in the city. An elegant and spacious Suite; combining practicality and luxury for the discerning business traveller. Relax in luxury in this elegant and spacious Suite; perfect for a romantic getaway. 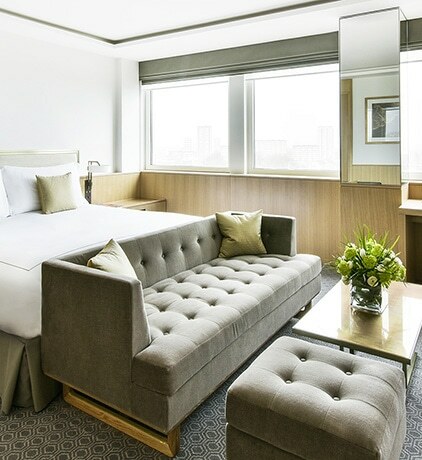 Relax in luxury in this elegant and spacious Suite; the perfect choice for a truly unforgettable London stay. 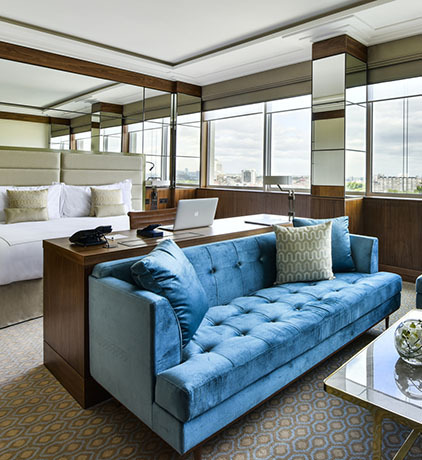 Choose this elegant and spacious Suite for your celebrations and ensure a truly memorable stay in London. An elegant and spacious Suite. Interconnect with a Studio for a comfortable family stay. An elegant, spacious and breathtaking Suite; the pinnacle of comfort and luxury! An elegant, spacious and breathtaking Suite; the pinnacle of comfort and luxury! Interconnect with an Executive or Studio room for even more living space. An elegant, spacious and breathtaking Suite. The pinnacle of comfort and luxury for the discerning business traveller.